Saturday, September 22nd at Buffalo Heights Golf Course. Lots of Contests! Fun for all. If you are interested in a sponsorship we still have a few open. Please contact Lorinda Ims @ BYLCFUND@gmail.com for information. 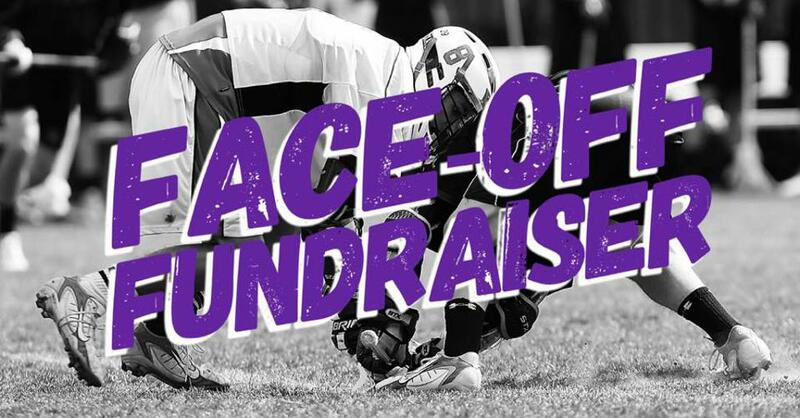 Hourly raffle & silent auction to raise money for Lacrosse in Buffalo! Adults 21 and over only. Please register below to reserve your ticket which will be at the door the day of the event. All sales final. Click the link below or copy and paste into your browser to purchase tickets online. Credit cards can be used for pre-sale. Cash only at the door. Consider having the fastest growing sport in the nation promote your business in the community of Buffalo. We are a 501(c)(3) so your tax deductible donation will help build great teams with outstanding future citizens in our community. 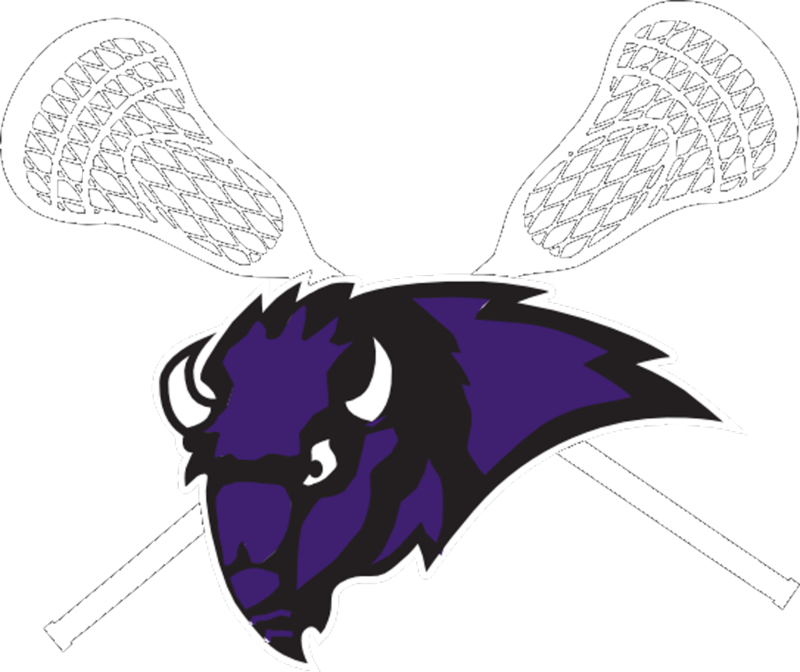 We receive no federal or state funding and look to our generous sponsors to help make lacrosse possible in Buffalo for our youth. or (952) 201-7614 to find out the great opportunity this could be to promote your business while making a lasting impact on our youth!